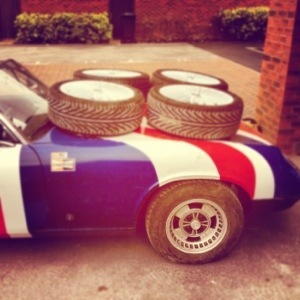 Original Jensen Wheels have finally been fitted! OZ Alloys have been sold! At last it has a turning circle!